“Death is CERTAIN” – Define. Don't Defend. 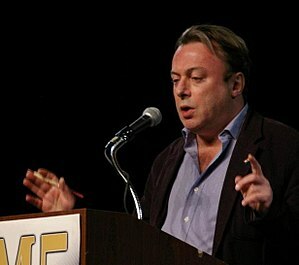 Christopher Hitchens—the incomparable critic, masterful rhetorician, fiery wit, and fearless bon vivant—died December 16, 2011, at the age of 62. Hitch is remembered for many brilliant accomplishments. The following example is not the most notable. It does, however, showcase his sheer intestinal fortitude for exposing hypocrisy; even if it meant calling out the now defunct commander-in-chief and the entire industrial military complex (bravo, Hitch!). Hitchens’ exposure to waterboarding was brief and intense- similar to his legacy… that will, without a doubt, out live us all.